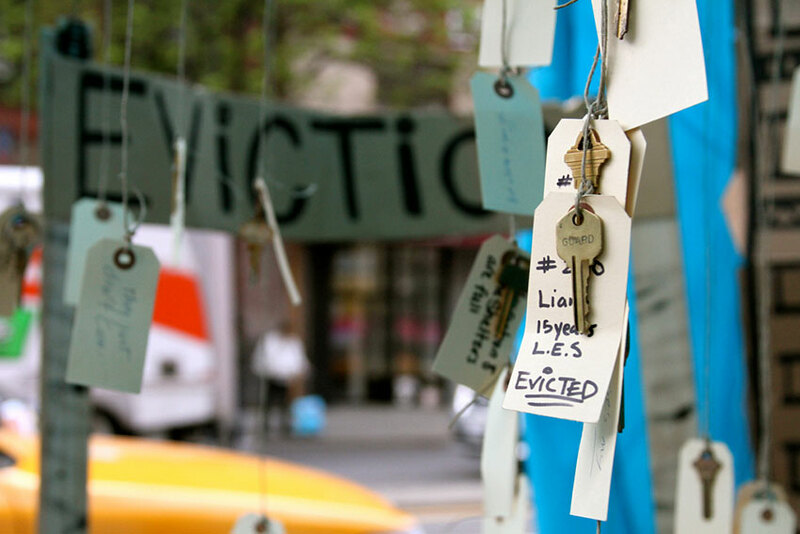 Two Nonprofits–3,145 Evictions: What Can Be Done About Displacement? The Daily Journal, which serves San Mateo County and northern Santa Clara County in California, profiles a new study of evictions by the Legal Aid Society of San Mateo County and Community Legal Services in East Palo Alto (CLSEPA). The study analyzed 3,145 eviction cases handled by the two nonprofits over the course of just three years. This report verifies the anecdotal data we’ve been hearing for the last several years that in San Mateo County we indeed have an eviction crisis and displacement crisis. I hope this data will be useful to policy makers to help folks understand the scale and scope of the problem and as such, inform decision-making and motivate our decision makers, our policy makers and other important stakeholders to tackle the crisis head on. Different parts of the country will require different solutions. In many coastal cities, where a shortage of homes for rent and for sale is a prime driver of high housing costs, more housing supply could make housing more affordable and ease the eviction rate. Rezoning certain districts in these cities for developers to build more housing would be a start. In contrast, much of the Rust Belt has ample supply and lower housing costs, but many rental households have seen stagnant wage growth. Here, an expansion of the Voucher Program, which has been little changed over the past decade, could ensure that more low-income households gain access to the program. Currently, only about a quarter of those eligible receive any assistance. Solutions to the rising problem of eviction are numerous, but only two are national. Expanding legal representation in eviction court and increasing housing subsidies for low-income households are two obvious solutions that will help everywhere. (Both are recommendations by Matthew Desmond in his book, Evicted!) Legal reforms like “pay to stay” or “just cause” protections, the expansion of self representation tools, and the use of eviction navigators may make sense in particular jurisdictions, too. Court reforms may also provide some answers. Reform of Baltimore’s Rent Court has been on going since a series of articles profiled the dysfunctional system originally designed to protect tenants. In Cleveland, Judge Pianka has instituted a working relationship with a network of social service agencies to blunt the impact of involuntary displacement. Other court reforms could include exclusion of “eviction by affidavit,” a practice where landlords are not required to testify and answer questions, and exclusion of “conditional writs,” wherein a tenant agrees to usurious payback provisions in order to prevent a set-out.